Beauty Pools, jump in today! Beauty Pools experienced designers and expert craftsmen will create, just for you and your family, a paradise for your back yard. A place to relax and vacation without ever leaving your house! No need to travel, you can invite friends over and cookout by the pool. A swimming pool is more than an investment in real estate. It changes the lifestyles of the people in your life. It changes how you exercise, where you eat, what you do in your leisure time and whom you do it with. 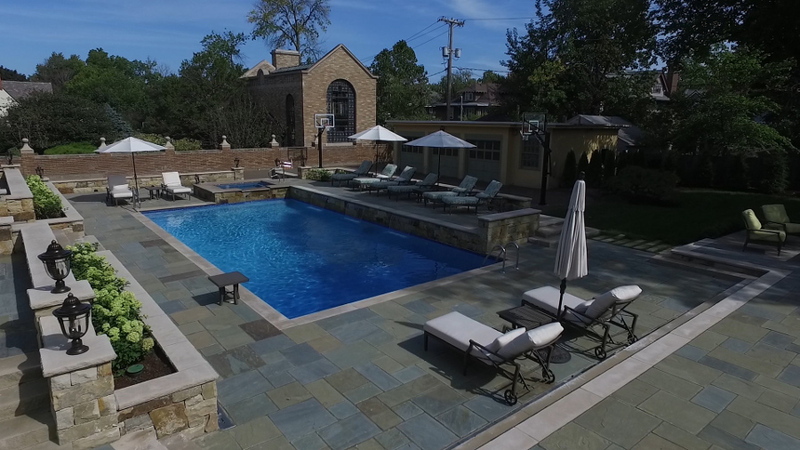 With Beauty Pools, we will ensure that your spa or pool is the highest quality and constructed with the highest attention to detail and accuracy that you could hope for. We also offer Dimension One Spas which are personalized for your own unique experience. They are the perfect greeting to a long, hard day. Design and construction excellence are the cornerstones of quality at Beauty Pools. Since our customers expect the highest standards, we bring to each project the finest service representatives and craftspeople. Year after year, season after season, Beauty Pools will maintain its position as the pinnacle of pool builders, thereby insuring that our customers will always have the benefit of legendary craftsmanship for years to come. Custom pool design and building. 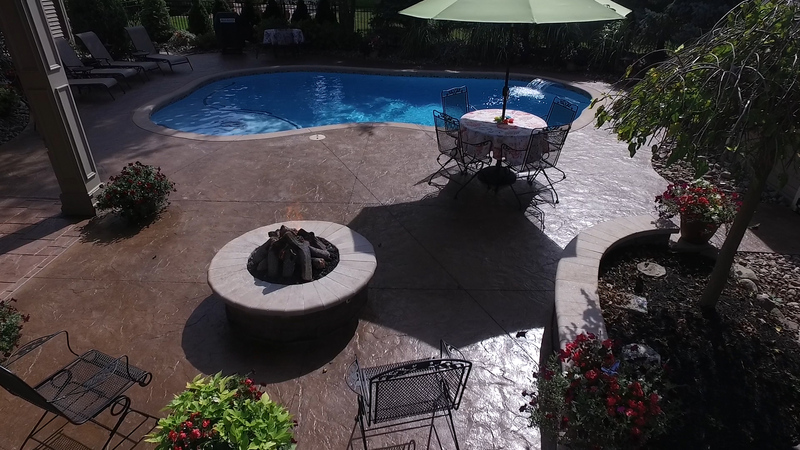 Complete swimming pool repair and renovation covering the Western New York area, including, Buffalo, Lancaster, Williamsville, Clarence, Tonawanda, Batavia, Syracuse, Rochester and beyond. We have FREE Dirt/Fill! If you’re in need of FREE Dirt click here! We Deliver to you! Call 683-9500 (Ext 124) for New Pool Sales!